Sorry for the late post. 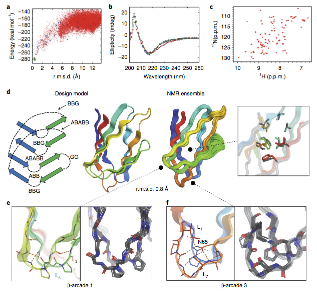 Last week the Baker lab and collaborators published the first example of proteins designed with non-local beta strand topology. You can read more about this study here and the publication here. Thanks to all Rosetta@home participants who contributed to this research.